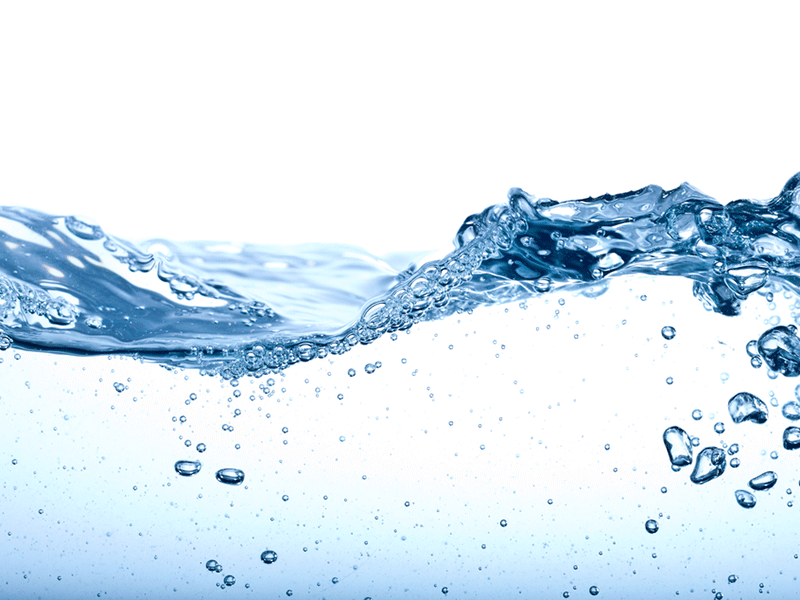 A report released by the US General Services Administration has recommended Dynamic Water Technologies’ electrochemical process water treatment technology for government-wide adoption. Published in late 2018, the report is based on a study conducted at the 242,000ft2 Juliette Gordon Low Federal Building in Savannah, Georgia. The multi-month government study, conducted from July to October 2017, was carried out to find alternative energy and water conservation technologies. According to the study results, the use of Dynamic Water’s electrochemical process water treatment technology saved thousands of gallons of water and reduced operating costs at the federal building, which is equipped with two cooling towers. The alternative technology was found to have effectively treated the water without using chemicals and also reduced water usage by 32%. During the study, the water treatment technology was evaluated by the National Renewable Energy Laboratory. The water treatment system met all the required objectives. The study was conducted to assess whether Dynamic Water’s electrochemical process can help save water and water/sewer costs by decreasing the amount of blowdown required and permitting the system to operate at a higher concentration level. The process was also tested to check whether it will remove the use of chemicals for scale, corrosion and microbial growth, and maintain low corrosion rates while increasing chiller effectiveness.